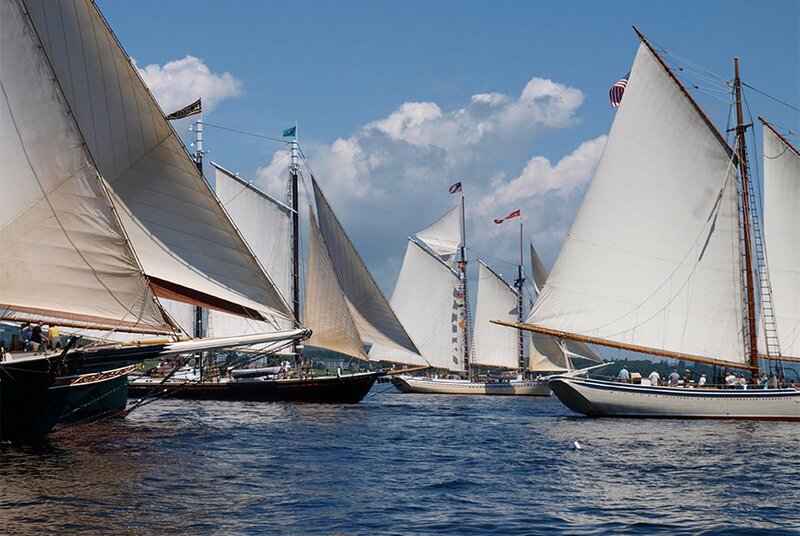 If you’re a hopeless romantic misplaced in this century, now’s your chance to experience the salty life of the 1800s. 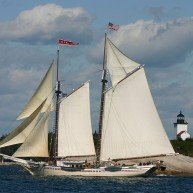 More than a dozen 19th-century-style tall ships in mid-coast Maine are ready to whisk you back to a simpler time before televisions, refrigerators, phones and faxes. 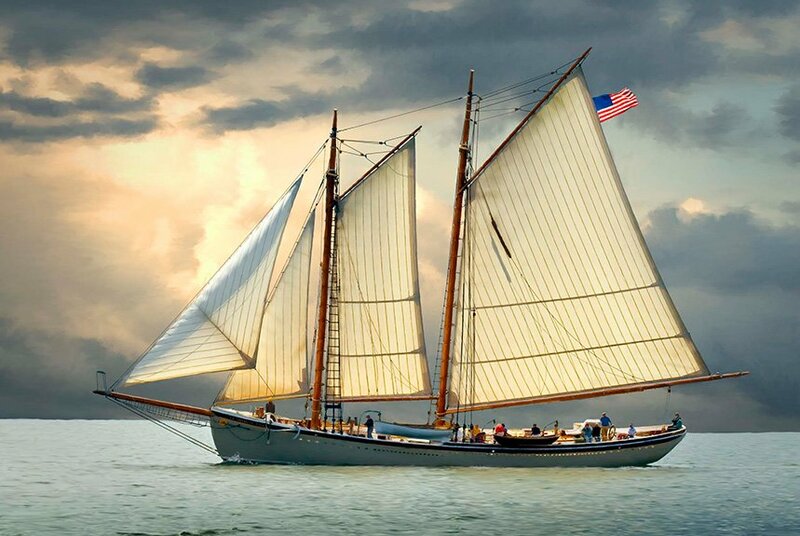 You’ll sail aboard majestic two- and three-masted coasting ships that once freighted granite, timber and hay or aboard fishing schooners that supplied mainstream America with cod, swordfish and oysters. 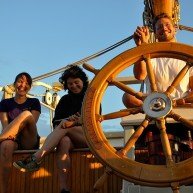 Departing from Camden or Rockland, you’ll sail for up to a week amid glorious islands, across sparkling bays and around lighthouse-crested fingers of the rocky coast. 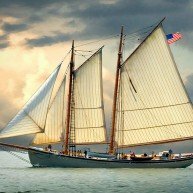 Like the mariners of yesteryear, your captain relies on the wind and tide for propulsion, and itineraries are cast to the wind. 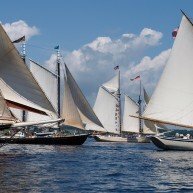 As you get your sea legs, you’ll have plenty of opportunity to acquire the age-old skills of running a large, traditional sailing ship. 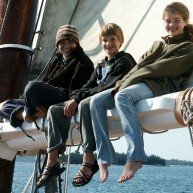 You can settle for learning the difference between port and starboard, or tackle the finer points of navigation and sail trim. 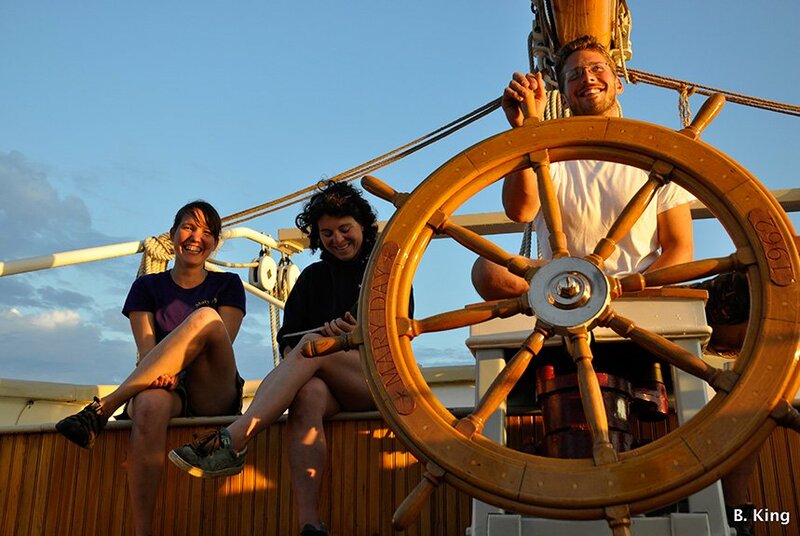 Your captain and crew are happy to show you the ropes and you’re encouraged to participate as much or as little as you wish. 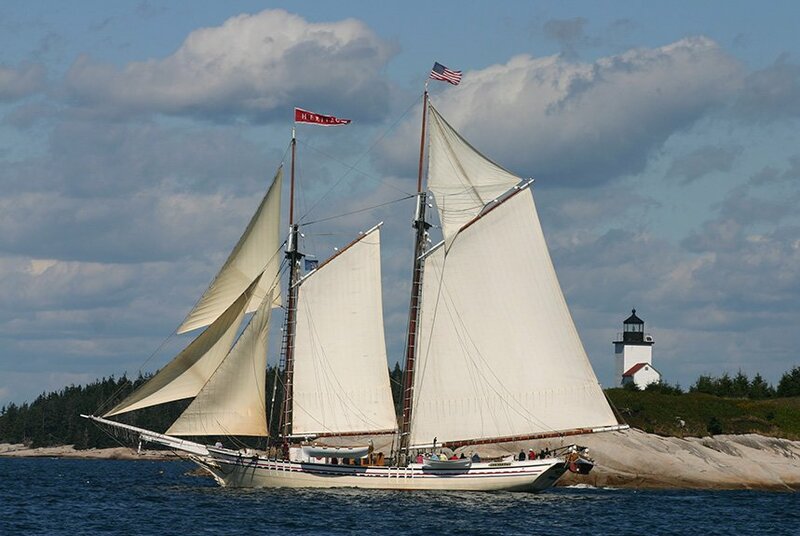 You’ll sail for about six hours each day, passing lighthouses and lobstermen and an array of wildlife. 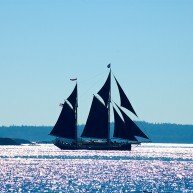 At the end of the day, you’ll drop anchor in a protected harbor or secluded island cove where you’ll have plenty of time to go ashore and explore. 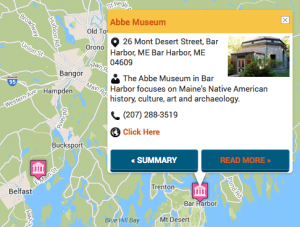 Mount Desert Island with world-famous Acadia National Park, historic Castine or the fishing village of Stonington are all possible ports of call. 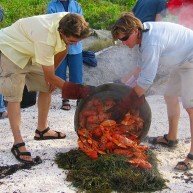 After dinner, there might be an impromptu music jam or storytelling, or maybe Northern lights or shooting stars for entertainment. 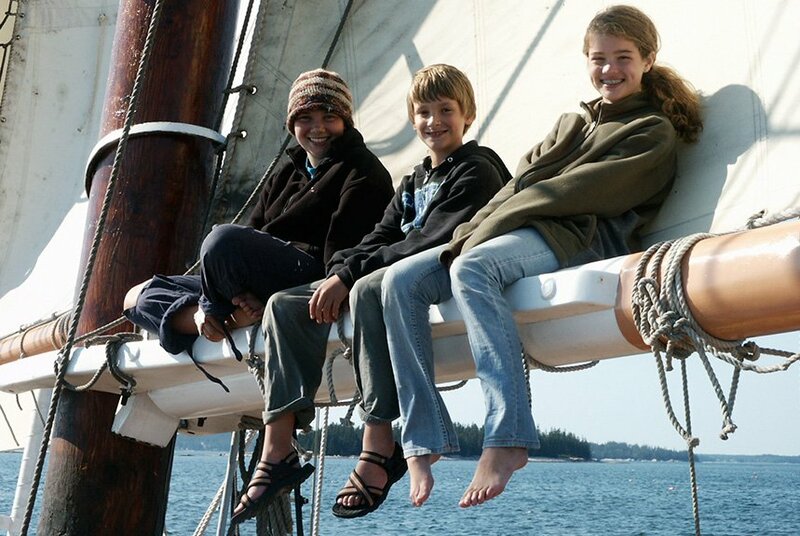 Hearty appetites heightened by sun and fresh salt air are rewarded at every meal. 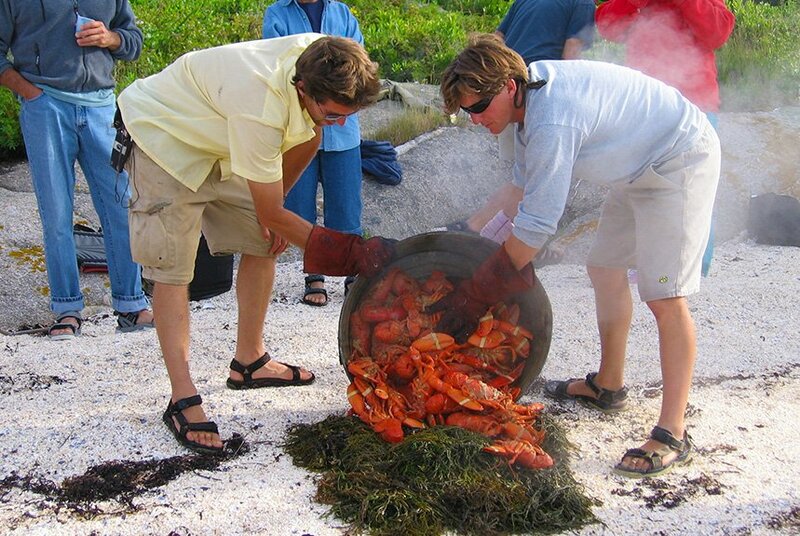 Three delicious “squares” emerge as if by magic from the ship’s antique wood-burning stove, and one night, everyone goes ashore for a traditional lobster bake with all the fixin’s. 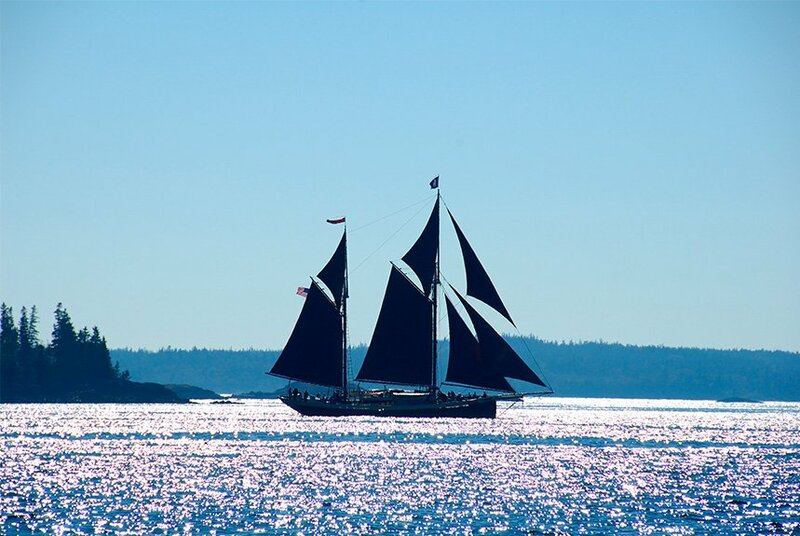 Whether it’s the thrill of sailing at top speed through a narrow passage, or feasting on lobster, making new friends or experiencing shipboard life on a traditional tall ship, guests always leave a windjammer cruise with unforgettable memories. 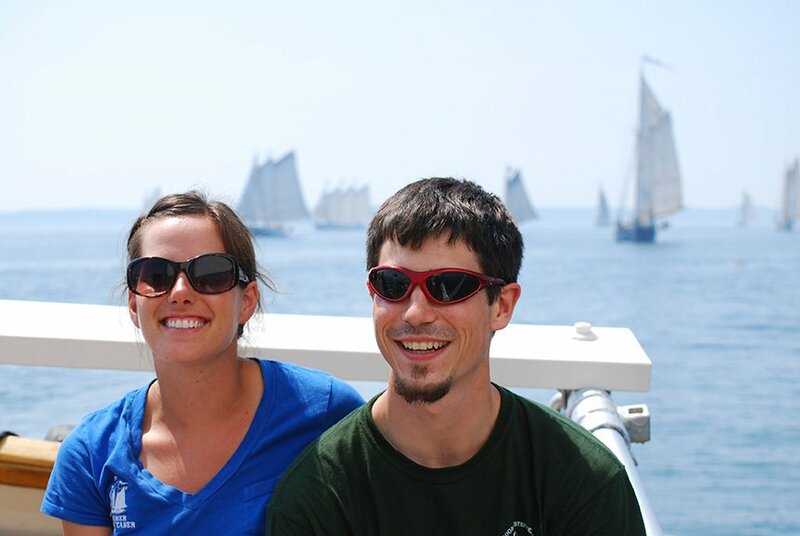 For more information about sailing aboard a traditional windjammer, visit the Maine Windjammer Association at www.sailmainecoast.com. 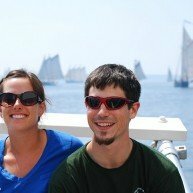 Sail Maine – Maine Windjamming experience from Maine Office of Tourism on Vimeo.